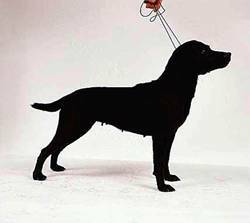 The Patterdale Terrier also known as the Black Fell Terrier has a short, broken, coarse coat that sometimes might be wiry and comes in the following color variations: red, black & tan, brown, black or white. The dog’s eyes are inquisitive, face is thickset and the widely spaced ears are high set and they hang in “V“ shaped folds. In comparison with the other terriers, the Patterdale’s well-built body is a little bit thicker and it resembles with the Bull Terrier. The dog has solid legs that have medium-sized feet and sable pads. Not so happy in comparison with the other terriers, this small-sized dog is a solid hunter thanks to its abilities and gameness deems but also his toughness and remarkable determination. These dogs make very good watchdogs but aren’t recommended for the non-terrier fans or the faint-hearted. 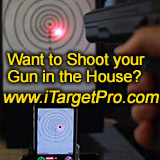 An independent and robust dog, recommended for not only rabbit hunts but also rat and fox. At one time in the past, several strains of Terrier existed in each isolated village located north of England. 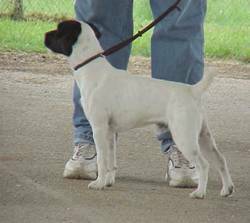 This great variety was reduced due to the Kennel Club breeding standards. 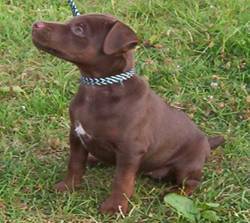 The Patterdale Terrier is one of these breeds. Not very famous outside the United Kingdom, the dog can primarily be found in Great Britain’s Lake District and in the Yorkshire area. The Patterdale Terrier shouldn’t be left among other non-canine dogs because he has the tendency to attack other animals, such as cats and other small-sized pets. These dogs don’t respond very easily to obedience training. He isn’t recommended for apartment living as it needs a lot of exercise; can be kenneled with 2-3 other terriers as long as he is given enough hunting and work in order to keep him content and exercised. If the dog is bored and/or unexercised, he has the tendency to pick fights with other kennel mates. These dogs need little grooming and are pretty inactive indoors (but very energetic outside). 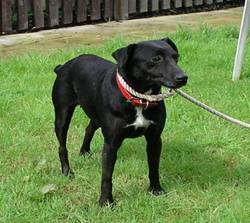 The Patterdale Terrier enjoys running along with his owner and they absolutely love hiking. In the United States, these dogs hunt basically anything that has a fur: woodchuck ( groundhog ), badger, fox etc. Their life expectancy is around 12 years.